ACS Engineers provided services as Queensland Urban Utilities endorsed consultants to deliver the water connection to the new school. Our role included liaison with Queensland Urban Utilities, detailed design, construction supervision as constructed drawings, ADAC reporting and final RPEQ sign off on the works. 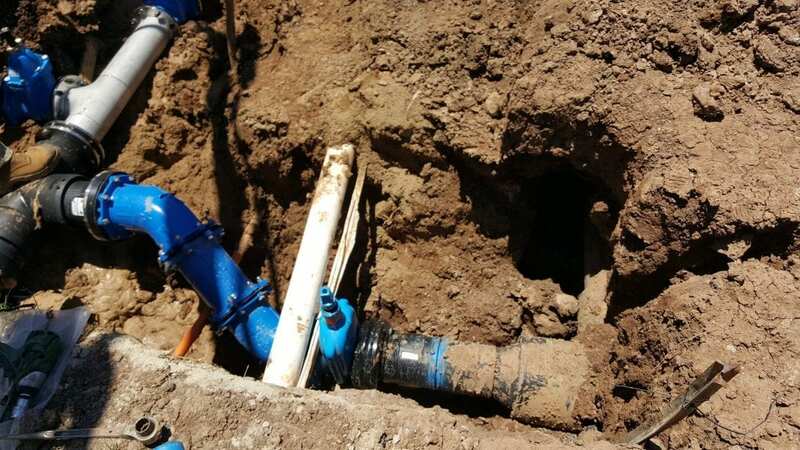 Some problems solved along the way included rectification of the water meter for fire fighting water, and design of the connection to ensure minimum separation to high voltage underground electricity and communication services.